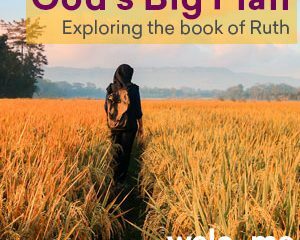 Ruth 2 – God Ruined My Life! God Ruined My Life! Or so Naomi claimed. Do you ever feel that God hasn't heard you, hasn't cared or has let you down? Listen to how Naomi, Ruth and Orpah all handle that situation.